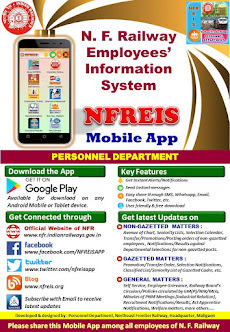 N F Railway Employees Information System: Filling up of two posts of Senior Inspector (Technical) in the Office of the Commissioner of Railway Safety, Northeast Frontier Circle, Kolkata. 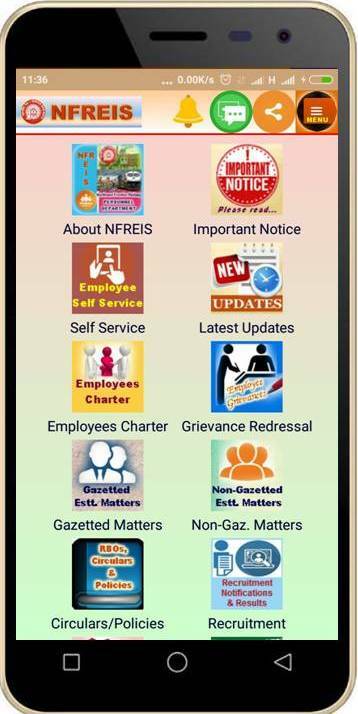 Filling up of two posts of Senior Inspector (Technical) in the Office of the Commissioner of Railway Safety, Northeast Frontier Circle, Kolkata. Subject : Filling up of two posts of Senior Inspector (Technical) in the Office of the Commissioner of Railway Safety, Northeast Frontier Circle, Kolkata.